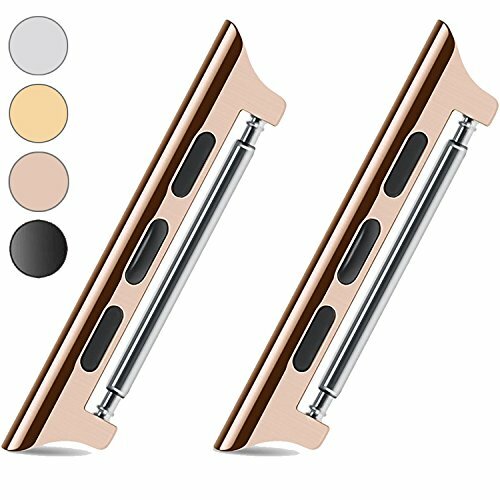 Color:38mm Rose-Gold Color:38mm Rose-Gold This connector is made of high quality stainless steel. With connector, you can truly personalize your Apple Watch without breaking the bank. You can wear a band for your morning workout and quickly change it out for a more professional band on your way to work. Wear a colorful band to express yourself throughout the day then switch to a black band for that black-tie event.